Satellite imagery based big data analytics for agriculture. For many years, satellites have been monitoring our planet. Yet, agriculture, which needs making informed decisions and taking quick actions by the farmers, agribusinesses, agrifinancers and government organizations is still under great fundemental risks- weather conditions, climate change, market conditions and many more. On top of all, the industry, which feeds the world, is extremely fragile with low profit margins. With the recent improvements of satellite imagery, it is now possible to use the massive data produced, benefitting from cutting edge remote sensing, big data, computer vision and deep learning algorithms. 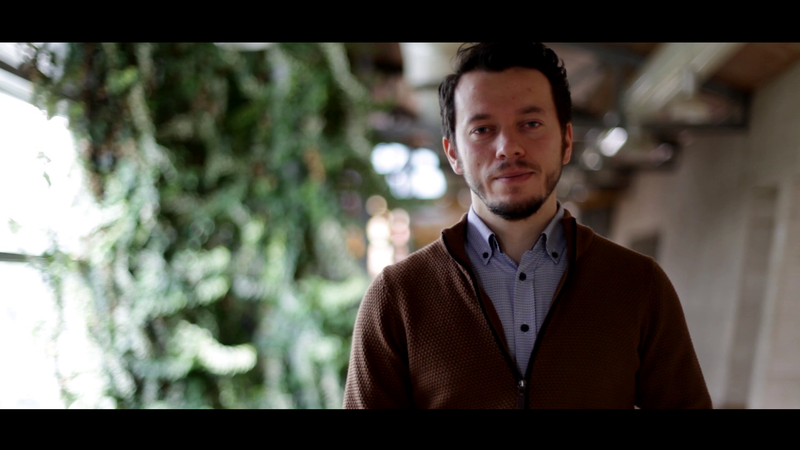 That is exactly where our expertise at and that is why we found Agrovisio. We believe that the challenges ahead of agriculture will be disturptive and transformative. We see a huge opportunity in predictibility, sustainability and plannability in agriculture using cutting edge technologies that are shaping many industries today. 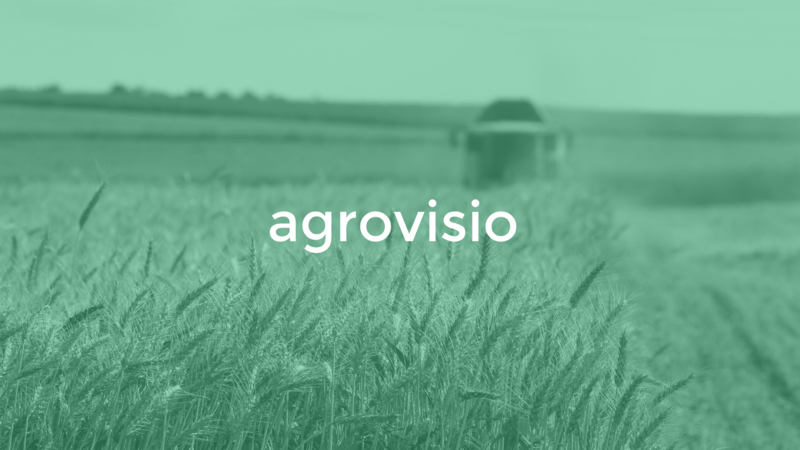 Using a unique combination of soil characteristics, climate models and satellite imagery, we designed Agrovisio as a SaaS solution providing big data analytics from farm scale to national scale. With every image, Agrovisio automatically detects farmlands, identifies crops with high precision and provides valuable and actionable insights to our clients, uncovering the hidden opportunities in their businesses.